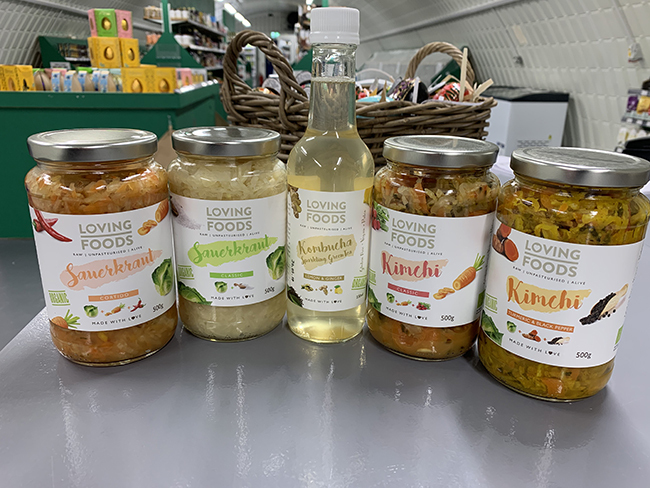 A completely vegan grocery and health food store has opened in Warrington giving locals a one-stop shop where they can purchase a wide range of vegan products. 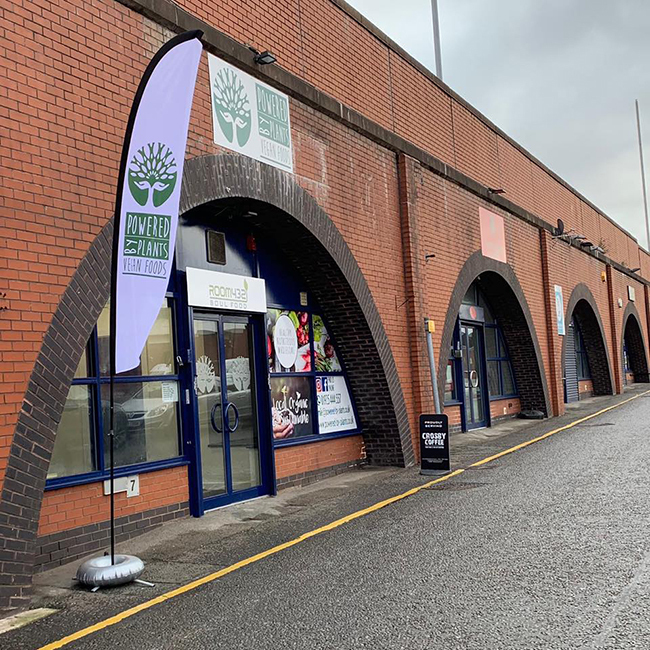 A 100% vegan grocery and whole foods health shop has opened its doors in Warrington that the owners hope will be the locals “go to for all things vegan, natural and healthy” and make finding vegan products easier than ever. Powered By Plants opened on 12th February and according to founders and directors, Carl Hammond and Rebecca Entwistle, they have already received positive feedback and words of gratitude from customers, many of whom have cycled in from neighbouring towns like St Helens and as far as Lymn, Moore and even Winsford to shop. Keen to reduce their carbon footprint as much as possible, the store aims to stock items from local producers and artisans where possible, and stocks a wide range of grocery items to stock your pantry as well as your fridge, including fresh fruit and veggies, fermented foods, legumes, grains, pulses, nuts, seeds, dried fruits, rice, pasta, breads, non-dairy milks and yoghurts, superfoods and snacks. 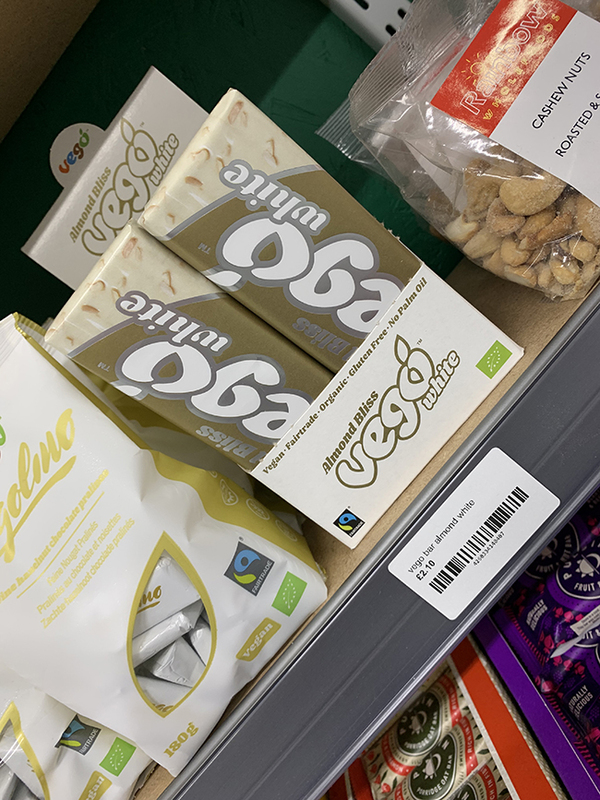 If you’re looking for vegan treats then you can also find a selection of indulgent vegan goodies such as One Planet pizzas and Vego chocolate bars – including the highly-anticipated new white chocolate bar. So nothing goes to waste, any end of date foods are taken to the local homeless shelter in Warrington and waste food and scraps go to the local allotments for composting. Customers can also find a range of products which care for your home and body such as supplements and tonics, and cruelty-free body cosmetics. Powered By Plants are also keen to make sure the way their bank is also in line with their ethics and use Triodos bank who only support business with a positive environmental impact. Speaking about how his journey to veganism led Carl and Rebecca to open the vegan store, he said: “I had turned vegetarian in the hope of gaining health benefits and reducing fat. However, I soon turned Vegan after speaking with some close friends watching some shocking documentaries. Having had a healing crisis so after switching I came out feeling light, refreshed and energised. I soon learnt sourcing locally would be a challenge if you wanted to avoid the supermarkets who clearly support the meat and dairy abuse trade. 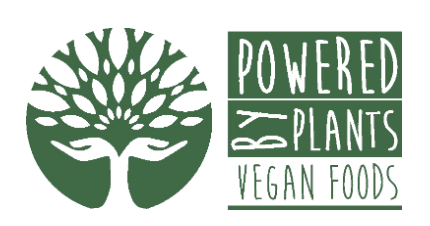 Powered By Plants is located at Arch 7, Crown Street, Warrington, WA1 2AE.